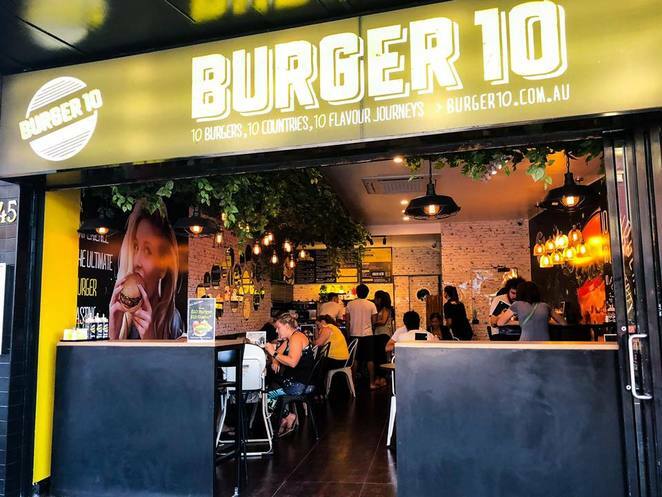 After a successful set-up in the inner-western suburb of Glebe, Burger 10 has found its second home at Randwick. 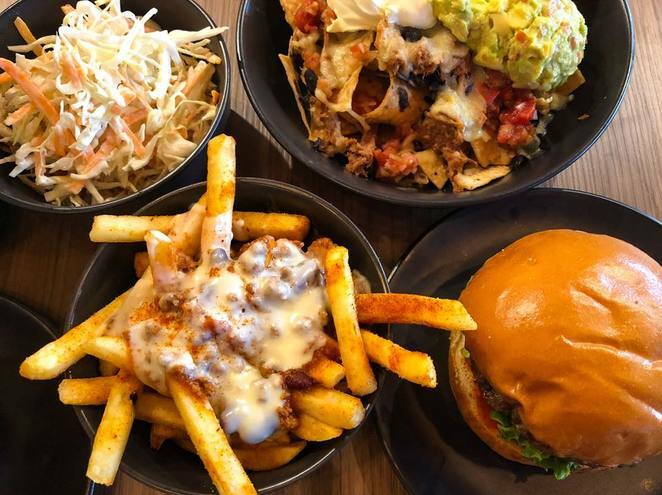 This brand new burger restaurant is located near the University of NSW and is in an exceptional prime cafe location. 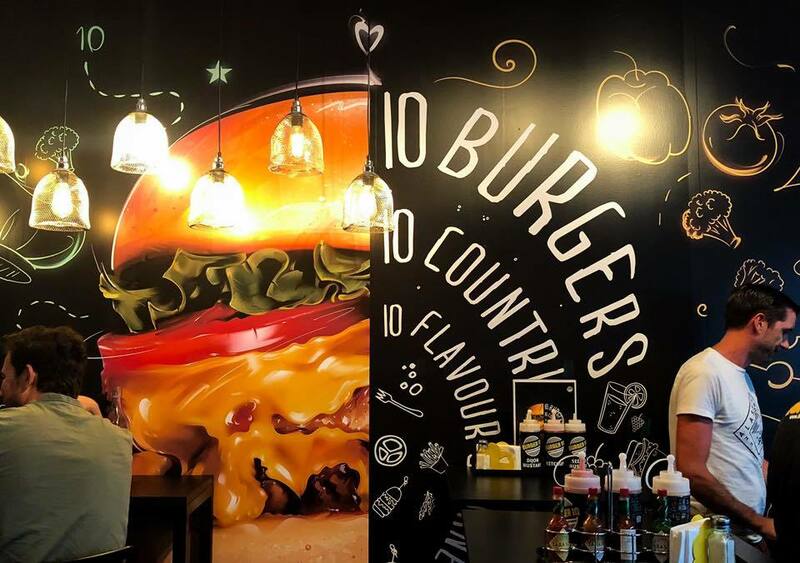 It is hard to miss this burger outlet with their massive wall art. The dining area is spacious with a comfy seating arrangement and lots of mirrors and green plants. The decor is minimal and fresh. You will find Burger 10's award-winning, multi-national burger menu plus new and exciting items such as fried chicken, nachos, quesadillas, soft serves, and milkshakes! 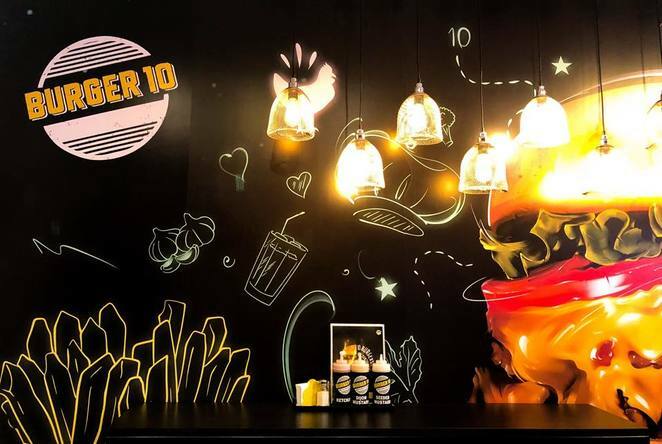 The menu features 10 uniquely crafted burgers celebrating the flavours of ten different countries including China, Thailand, Italy, Greece, Lebanon, Australia, Mexico, Japan, Morocco and of course, America. The creative concept is to invite you to taste your way around the world. We decided to try it on a Friday evening after work and the place was already packed out when we arrived. A lovely friendly staff greeted us and showed us to a table and the menu. 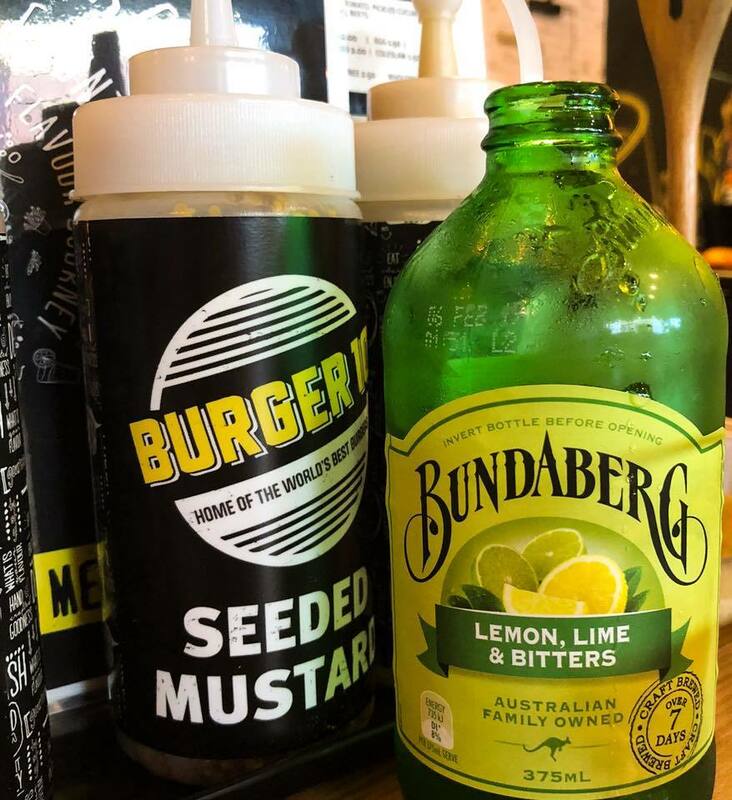 After some careful deliberation, we settled on the US burger, Greek burger, cajun potato fries, nachos and lemon-lime bitters. Our food arrived with a flourish after a short wait. We started with The Cajun potato fries with chilli con carne and cheese sauce and it looked and tasted scrumptious. With the right amount of crunch, the fries oozed beautiful savoury flavours and left us licking our fingers. 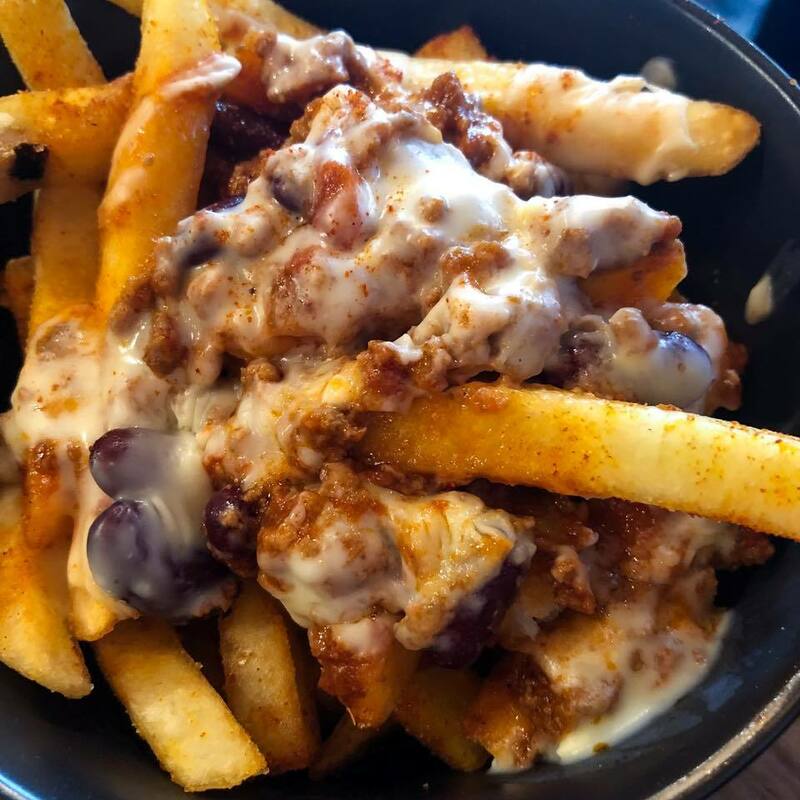 The fries paired well with the beefy chilli con carne and melty cheese sauce. These fries made a memorable first impression and they were totally moreish and addictive. However, we had a bit of an issue with saltiness of the fries at the bottom. Had the seasonings been a bit more balanced, I would have ordered another serve! My friend wanted to try the American representation - the Classic Beef and Beets burger. 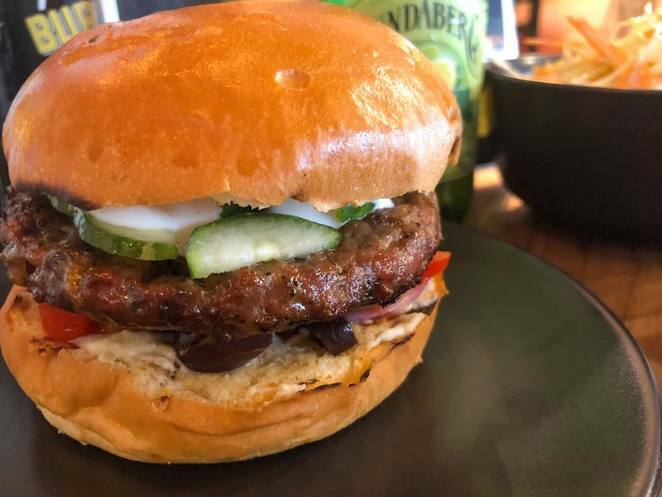 The US Beef & Beets burger came with a beef patty, tomato chutney, pickled cucumber, beets, lettuce, Dijon mustard and mayo sandwiched between soft classic buns. 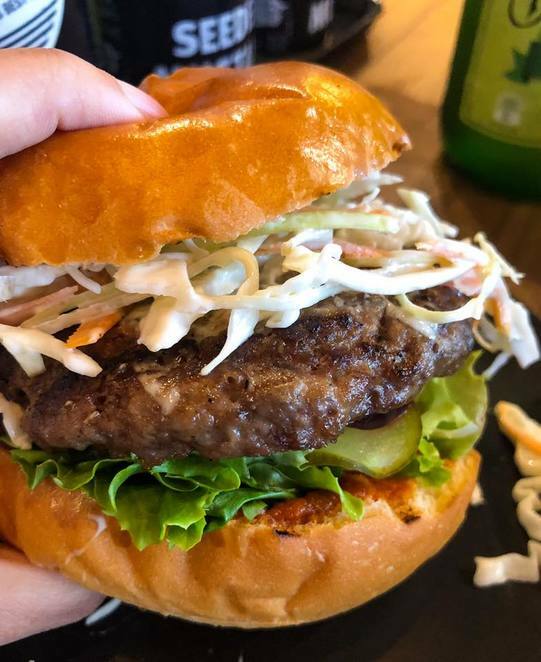 The burger was tasty but there were not enough greens, so my friend added the coleslaw salad and that instantly uplifted the taste. I decided to order an exotic Greek-style burger. It has a grilled lamb and fetta cheese patty, charred eggplant purée, capsicum, onion, olives and cucumber tzatziki in a classic bun. As I sunk my teeth into this voluptuous burger, I experienced a flavour explosion. 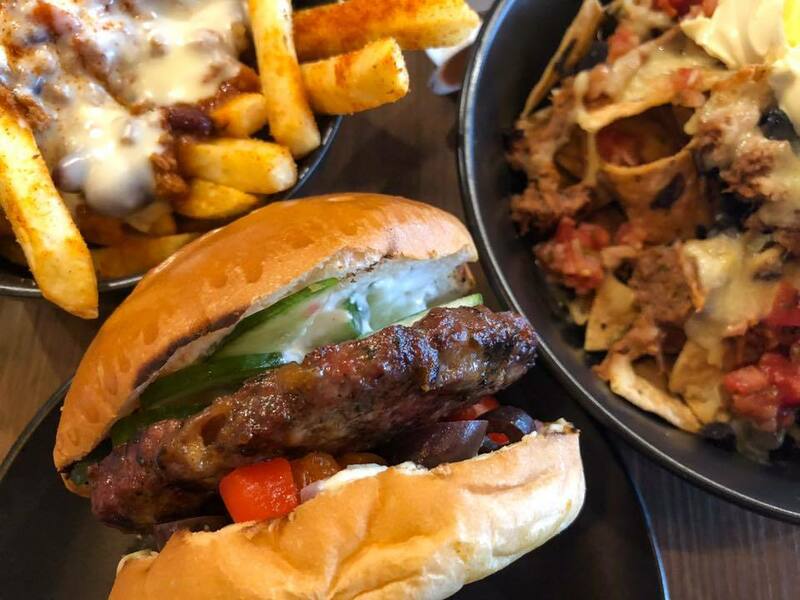 The succulent lamb patty and Mediterranean flavours came together to create a remarkable burger experience. It was a knockout of a burger. The sheer number of ingredients working harmoniously together in this stunning hamburger was pretty impressive. 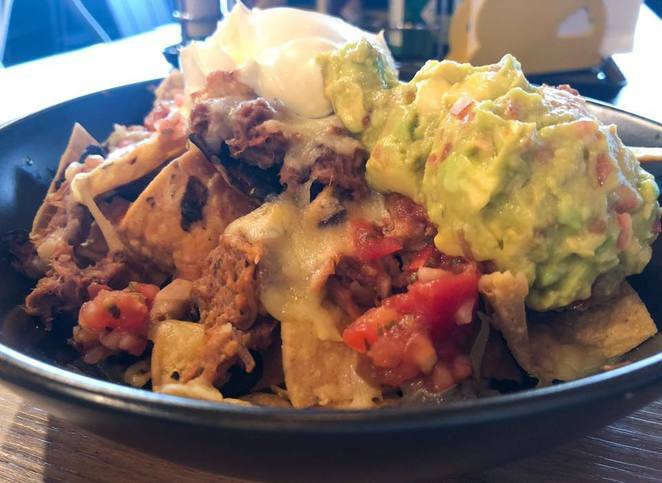 I was excited when I saw Burger 10 introduced nachos into their new menu, so I decided to order one beef nachos to share. 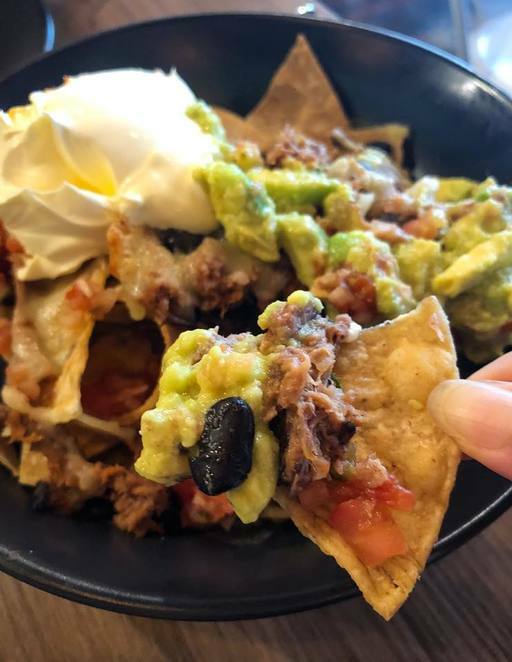 Burger 10's nachos are packed with fresh ingredients such as black beans, melted cheese, sour cream, guacamole, salsa and jalapenos. It delivered a good combination of flavours and it was so tasty, I almost forgot my burger! It was one of those dishes where you have to stop everything and hog it selfishly. I highly recommended it. We also ordered a small side salad to balance the meal. Unfortunately, the coleslaw salad tasted somewhat bland. Luckily my friend managed to make good use of the coleslaw salad and added into her beef burger. I have to say the staff were friendly and helpful, which made the experience enjoyable. Burger 10 Randwick offers affordable gourmet burger meals and it caters for all ages. I noticed there were many families, groups of teenagers and young adults, as well as corporate diners. The menu is very reasonably priced; classic beef burgers are from $10 and the more exotic burgers are from $12.90. 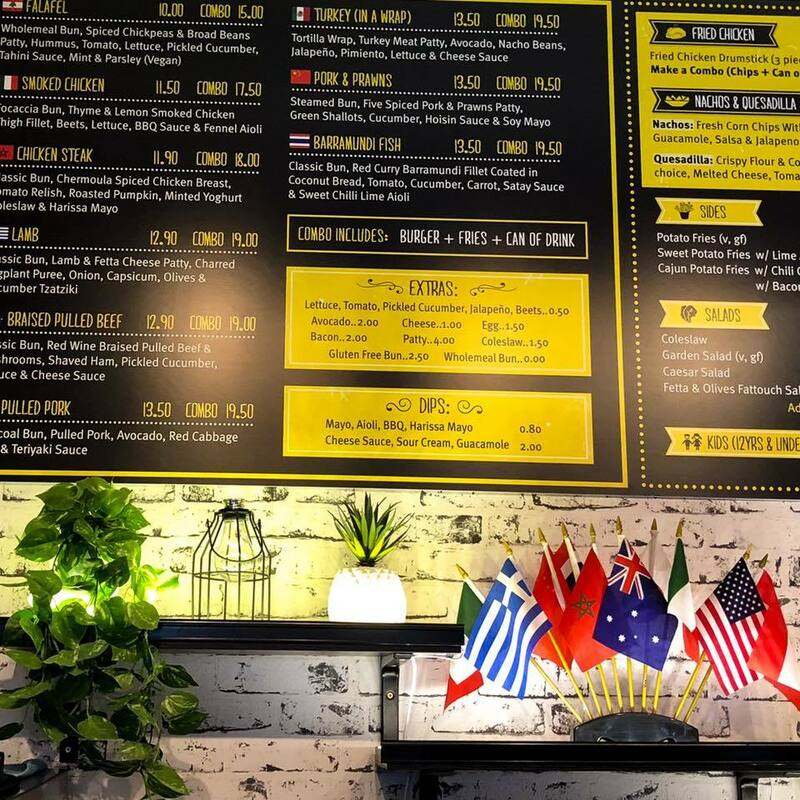 This is an ideal venue for a family event or just to grab a quick bite.